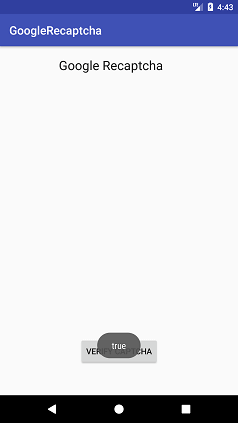 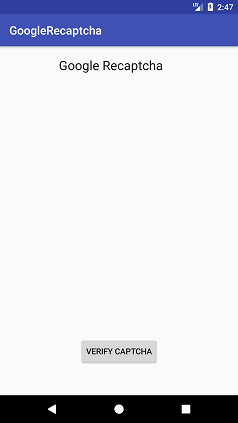 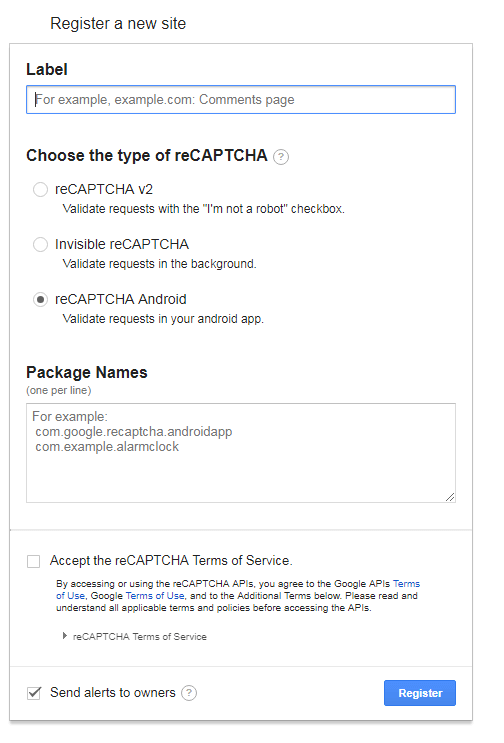 The Google reCAPTCHA is validated by calling the network calls between Android application, SafetyNet server and your server. 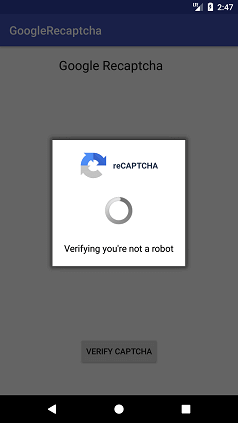 Captcha token is sent to your server for validating, using the Secret key. 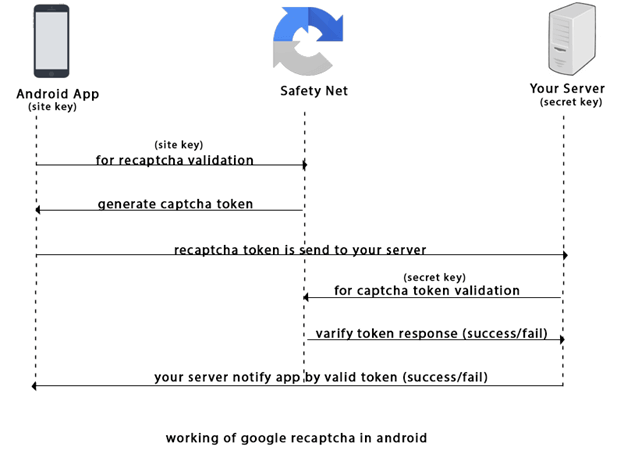 Your Android server notifies the Android app by validating tokens and returns the result as a success or a fail. 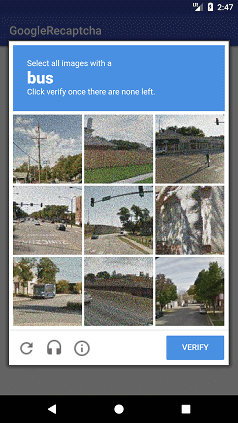 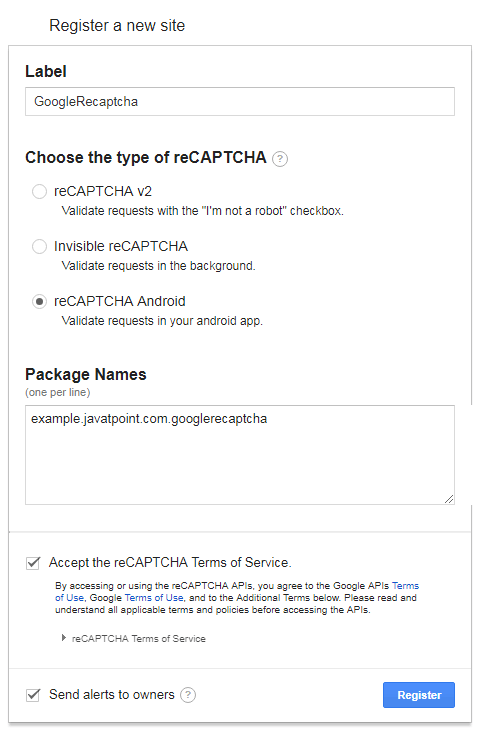 Sign-up the Android reCAPTCHA site https://g.co/recaptcha/androidsignup. 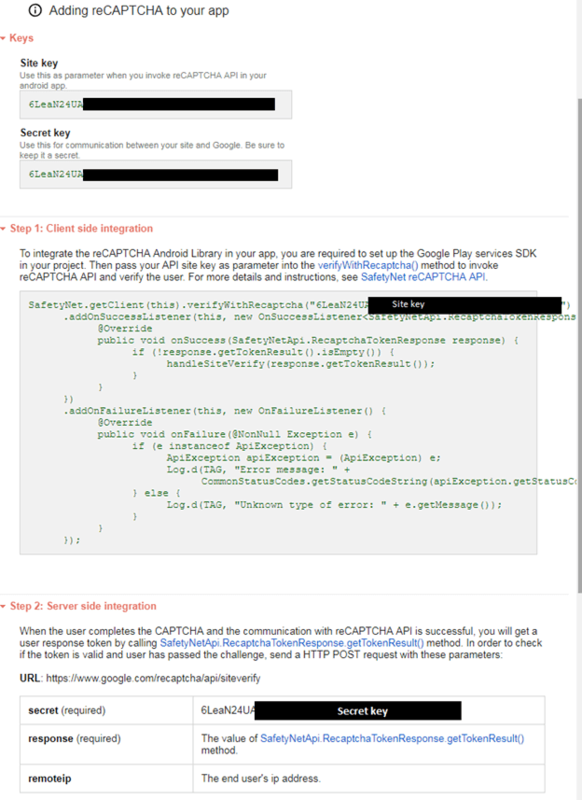 The Site key, Secret key, client-side integration code and server-side code are generated at next page.